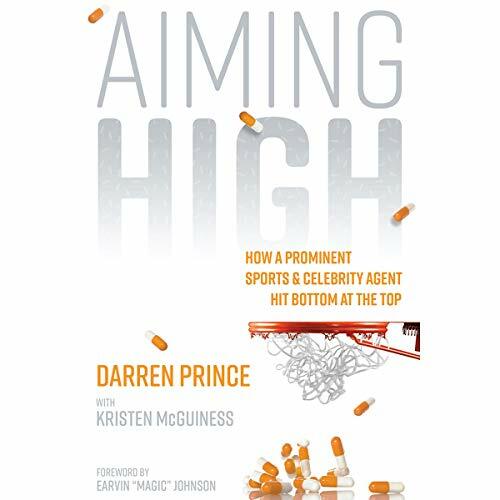 Showing results by author "Kristen McGuiness"
Aiming High is the astonishing story of sports and celebrity agent Darren Prince, who battled addiction while representing some of the most iconic figures in the world. After a drug overdose, many demoralizing nights, and mornings where he couldn't get out of bed without a prescription in hand, Darren hit rock bottom - and in the process discovered the true meaning of success. Frustrated by a string of failed dates? Flummoxed as to why he never called? Sick of attending other people's weddings... alone? 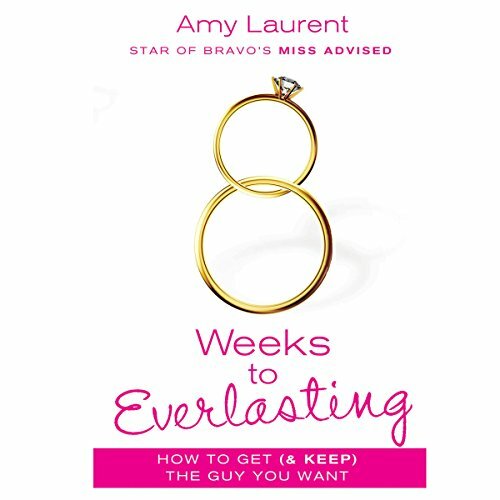 Professional matchmaker Amy Laurent has news for you. You have the power to change your dating life and your relationship future. Whether you are in a positive relationship heading toward a bright and shiny future or whether you end up dumped and depressed or - worse - stuck with someone you shouldn't have been with in the first place, it's all up to you.